An investor audience—whether high-net-worth or institutional—that may be relatively unfamiliar with this new asset class. A consistent stream of provocative, often negative, headlines in the media. Competition from a rapidly growing field of crypto offerings. Unless you’re marketing to sophisticated institutional investors, be sure to take a step back and give your target investors at least a brief overview of the benefits that cryptocurrency and its underlying blockchain technology can bring to monetary transactions and other aspects of commerce. Cryptocurrency will strike many people as a radical—and therefore, untrustworthy—departure from traditional currency. You can ease misgivings by analogizing the advent of cryptocurrency to the monetary innovations of the past that they are familiar with (think credit cards, internet transactions, etc.). The idea is to position cryptocurrency as a natural consequence of technological evolution. Never underestimate the power of honor by association. Be sure to point out that certain sovereign jurisdictions have promulgated positive regulations with regard to cryptocurrency, and that some well-known financial institutions and corporations have “endorsed” crypto by their actions. Harping too vigorously on the past performance of star crypto coins such as Bitcoin and Ethereum could prove to be a double-edged sword with unintended consequences. For one thing, too much emphasis on their giant gains could lead to the perception that the train has already left the station and the opportunity has been missed. Even worse, it could reinforce the view that it’s all a big bubble, one that may be about to burst. Perhaps the best way to dispel the notion that cryptocurrency’s growth may soon be a thing of the past is to shine a light on the future: Talk about the important role cryptocurrency and blockchain technology are expected to play in global commerce in the years and decades ahead. Rather than positioning cryptocurrency as an “opportunity du jour,” paint the picture of a fundamental technological advance that could potentially be at the heart of a seismic long-term opportunity. A superior methodology for selecting crypto coins and for knowing when to exit. A strategy designed to earn profits on crypto coins other than by just holding them and capturing market moves. Proprietary technology that enhances the investment strategy. Crypto’s short history has already revealed certain risks, such as the hacking of crypto exchanges and the asset’s high degree of volatility. Be sure to address these and other key risks and show how your fund deals with them. 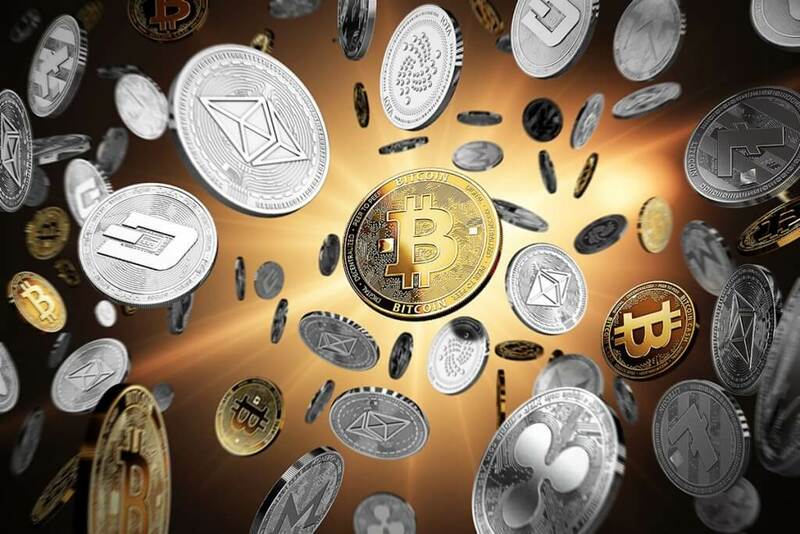 With so many commentators suggesting that the dominant cryptocurrencies show many of the signs of a classic bubble, there is considerable confusion in the marketplace. Don’t ignore it; deal with it in a forthright intelligent way. If you can, be a thought-leader who puts all the conflicting facts and opinions into perspective for your prospects to help them make an informed investment decision. The above thoughts are aimed specifically at marketing cryptocurrency offerings. It may also be helpful to check out some of our other articles previously appearing in Opalesque New Managers [and on this blog] that discuss more generally how to create effective marketing presentations.